We will see you there. Join us for an event. Stop into our University store to learn more about injury prevention from our seasoned staff. We’ll keep you on the road or trails longer by making sure you’re keeping your body healthy before and after your run. We’ll have equipment for you to use and/or purchase, if needed. If you have any of injury prevention tools at home that you would like to learn more about, please bring them along. Workout attire is required. 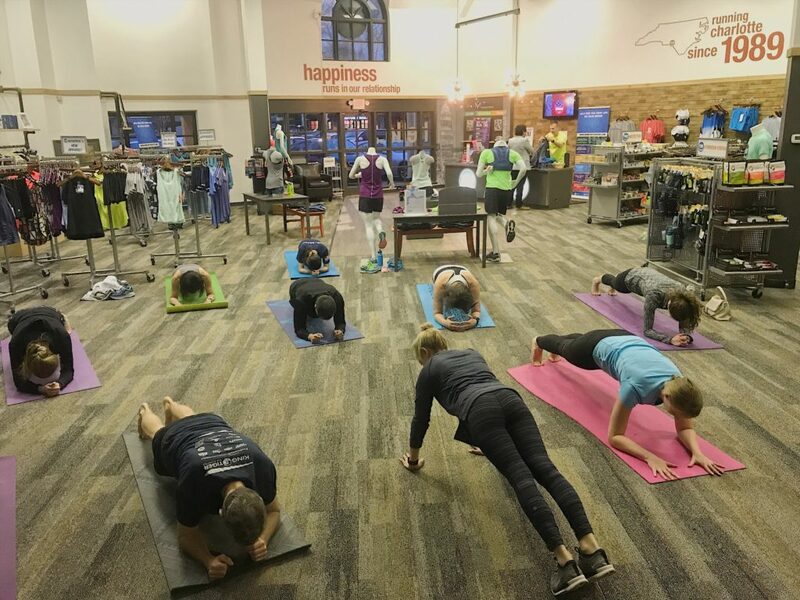 Join our Midtown crew for a 1 hour Yoga For Runners class with our favorite Midtown instructor, Ashley! No RSVP required, just show up! Drop-In Fee Level: All levels welcome, especially beginners! Are you a beginner runner and don’t know where to start? 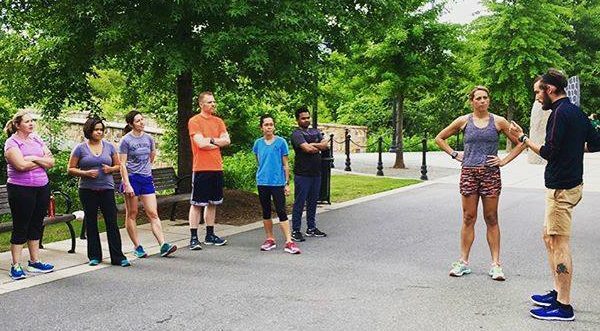 Are you an experienced runner and want to get faster? If you answered YES to any of these questions you should check out our GOOD FORM RUNNING clinics! New Balance has taken the confusion out of running form & simplified it down to 4 easy steps. 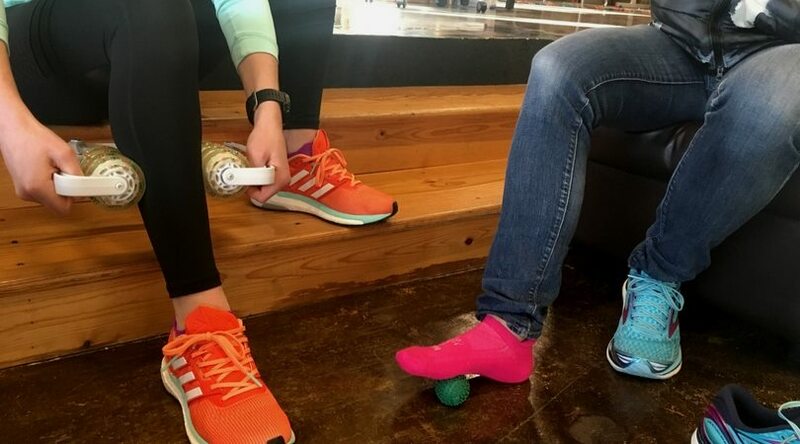 New Balance trained us and we want to teach you! Running faster, more efficiently, and injury free is what runners strive for. With a focus on proper mechanics, GOOD FORM RUNNING aims to help runners of all ages and abilities achieve these goals. Please come dressed in running shoes and clothes. You will be running to practice form. Any further questions please ask any member of our staff. Limited Spots Available! Stop into our Piper Glen store to learn more about injury prevention from our seasoned staff. We’ll keep you on the road or trails longer by making sure you’re keeping your body healthy before and after your run.